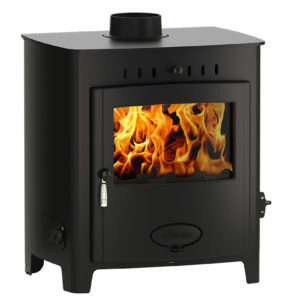 The Consort 5 is has an impressive multifuel grate, allowing you to burn a variety of fuels such as wood and smokeless coal. 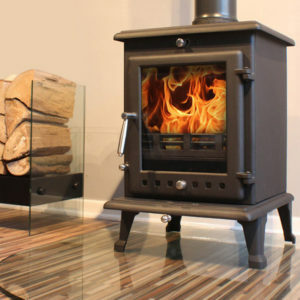 The Parkray Consort 5 Multifuel Stove includes the same features found on the Consort 4 however it is larger in size and delivers slightly more heat. 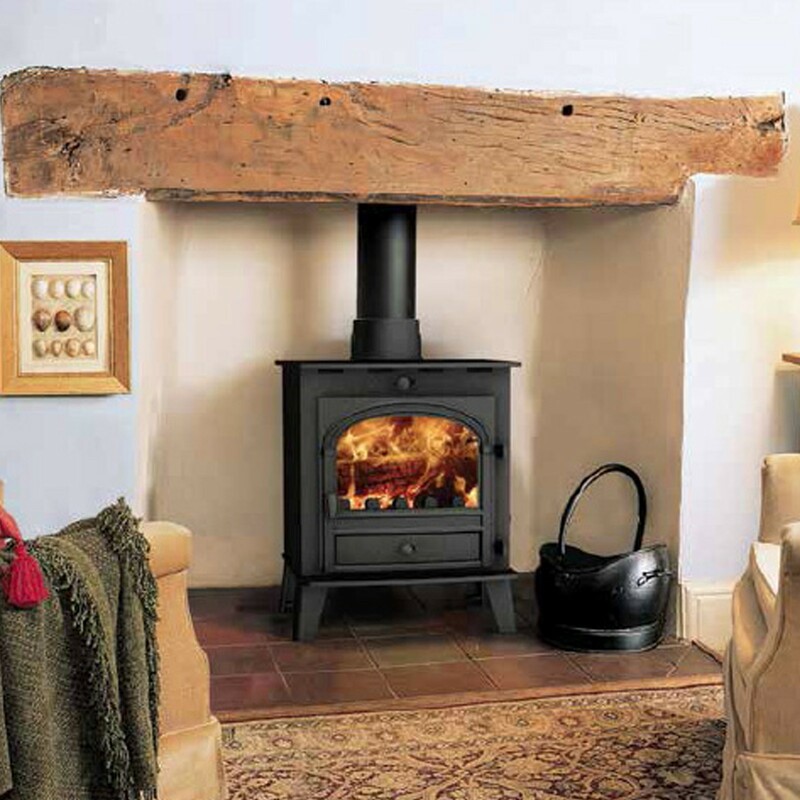 The Parkray Consort 5 Multifuel Stove will deliver an impressive 6kW heat output but because the nominal output of the stove is 4kW, no additional ventilation is required. 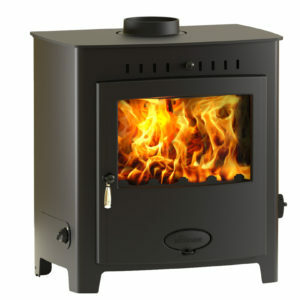 The Parkray Consort 5 features a large viewing window to enhance the enjoyment of the flames inside. A powerful airwash system helps to keep this glass panel free from soot and tar build up. 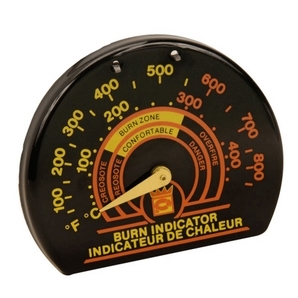 A triple burn combustion system ensures maximum efficiency and a beautiful dancing flame. The Parkray Consort 5 is has an impressive multifuel grate, allowing you to burn a variety of fuels such as wood and smokeless coal. An external riddling mechanism means you can shake ash and deposits into the ash pan with ease. The stove is extremely efficient at 78% meaning you get more heat from your fuel. 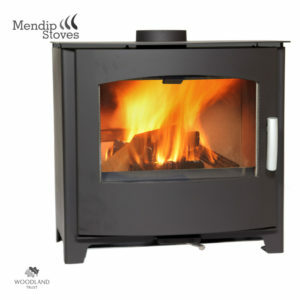 The stove is also DEFRA approved for use in smoke control areas which is becoming more important especially in built up areas.